Our practice catchment area includes Shirebrook, Langwith and Langwith Junction. If you wish to register as a patient, please bring in your medical card or ask at reception for a registration form. We regret that we can only accept patients who live in our practice area. 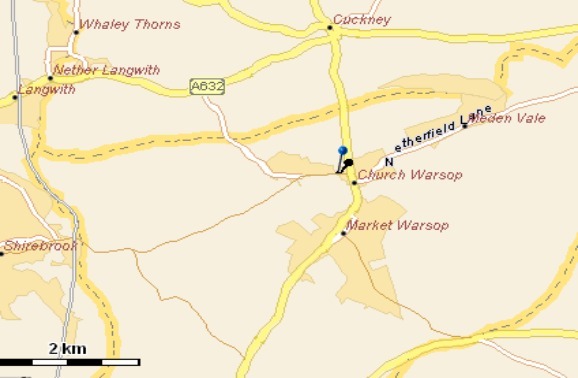 Our Practice catchment area includes, Warsop Vale, Church Warsop, Warsop, Meden Vale and parts of Cuckney and Mansfield Woodhouse. If you wish to register as a patient, please bring in your medical card or ask at reception for a registration form. We regret that we can only accept patients who live in our practice area.